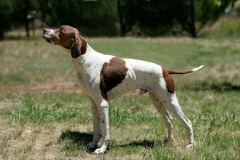 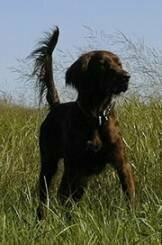 "Gun dogs, also called bird dogs, are a category of dog breeds developed to assist hunters to find and retrieve game, usually birds"
There are several types of gun-dogs, each type consisting of multiple breeds. 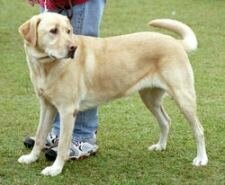 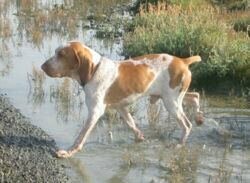 Gun dogs often have skills which extend beyond the tasks outlined for their classification. 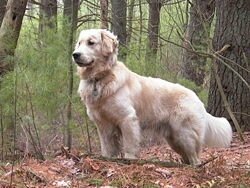 Depending upon how they are trained, they may also be useful in a variety of hunting situations.